WD820 is Foxfield’s most widely travelled locomotive. It was one of 40 built during World War 2 for the War Department (hence the ‘WD’ number). The constraints of war time are evident in its production. The design was by Andrew Barclay, various major components were manufactured by the Drewry Car Company and English Electric, with final assembly taking place at the Vulcan Foundry during 1941. In June 1944 (numbered WD30) the loco and three of its sisters (WD29, WD32 & WD33) crossed the channel from Southampton to Normandy. This loco was landed on Utah Beach by crawler tractors. The locos were put onto serviceable rail lines and worked inland to support the allied advance. For our loco this involved a lot of shunting work around Caen and Bayeaux. 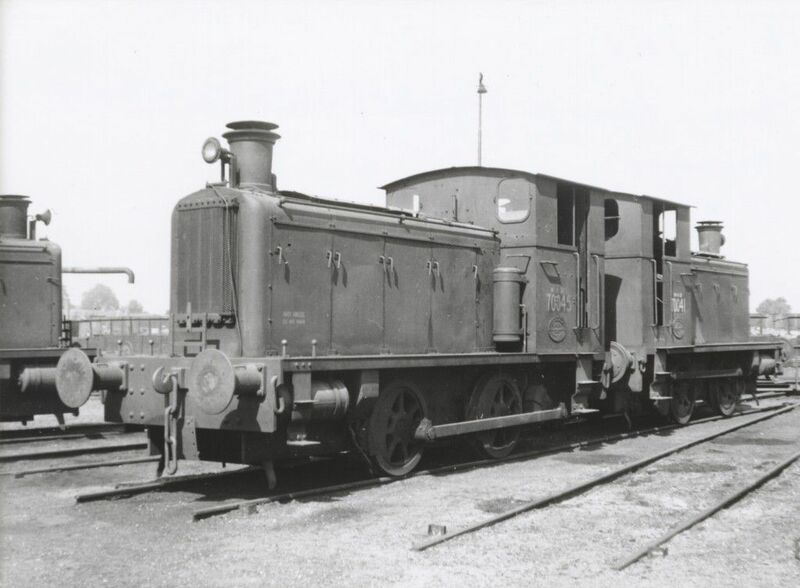 Our loco returned to the UK in 1946 and was renumbered to WD820 in 1952. It then worked in various MOD depots, including Bicester and West Hallam before being transferred overseas to Germany in 1959, where it supported the British Army of the Rhine returning to the UK in 1969 and renumbered to WD123. It then worked at ROF Birtley, followed by ROF Radway Green from 1984. 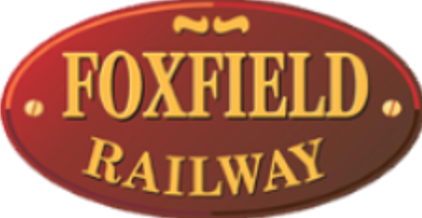 In 1993 the loco was preserved and moved to Foxfield. The loco was operational until halted by a gearbox fault in 2008. After 10 years out of use the locomotive has been bought by one of our current volunteers. 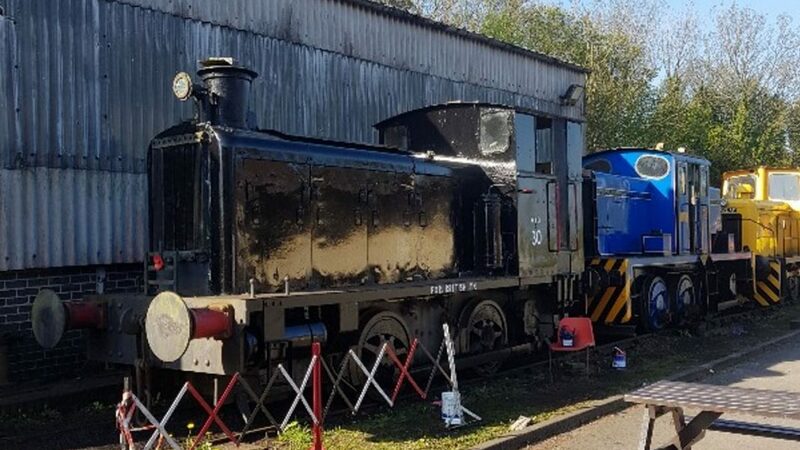 Their aim is to restore the loco to working order in its D-Day condition as a tribute to the servicemen and railwaymen who relied on this little loco to keep the supply chains running which supported the allied victory in Europe. This is a significant task with many major mechanical components requiring replacement or major overhaul.